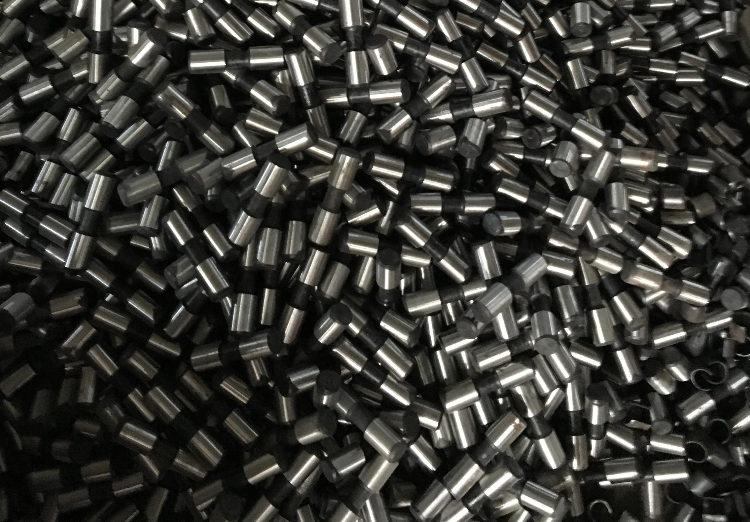 With the principal "Good quality and Best services at reasonable prices", we strive to continually improve our production technique to provide better products at better prices. We cordially welcome the customers from all over the world to consult and visit, on the basis of mutual benefit and creat refulgence together. 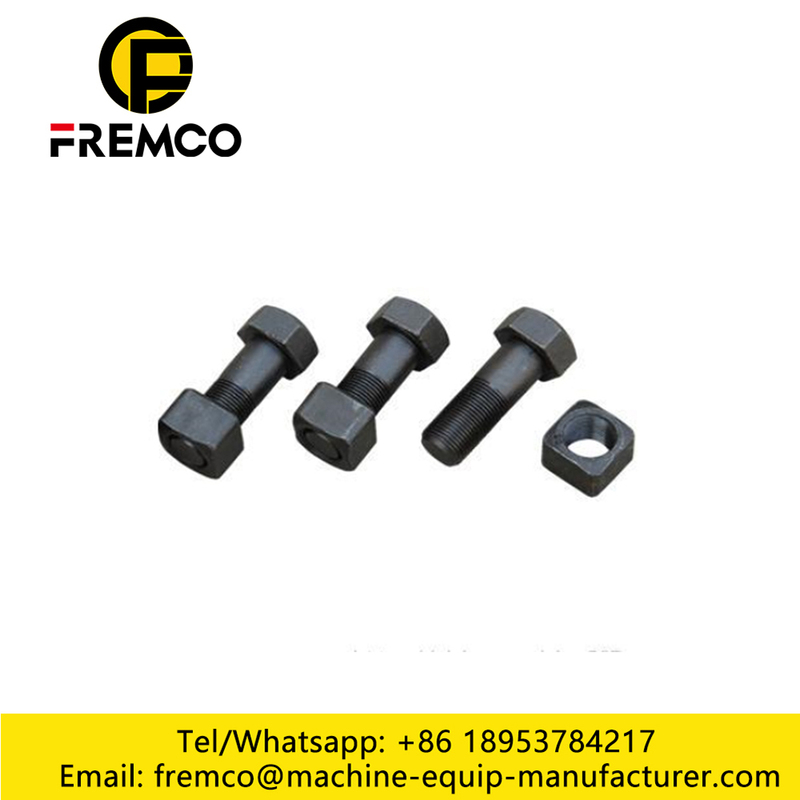 JINING FAR EAST ELECTRO MACHINICAL EQUIPMENT CO.,LTD Superiority: High quality, rapid distribution, competitive prices and first class services.we could offer you full range of replacement parts suitable for all kinds of earthmoving machines which apply to mining, Automotive Plastic Fasteners,construction, Excavator Track Chain Bolts ,agriculture etc. 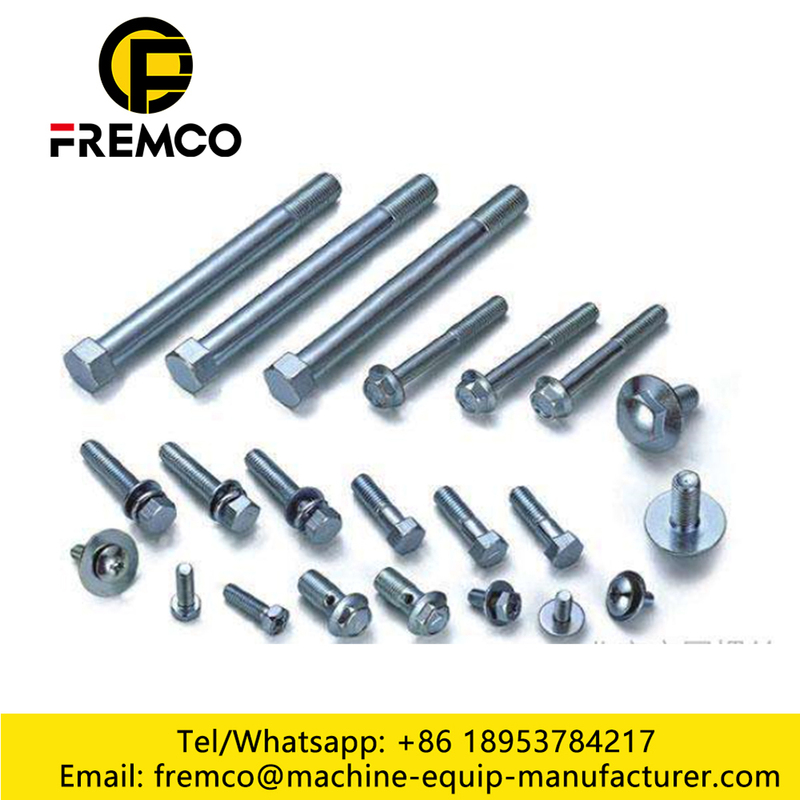 Like Excavator, Bulldozer, Loader, Backhoe, Scraper, Crusher ,Bolts and Nuts for Excavators,Plastic Clips Fasteners,Excavator Track Chain Nuts,Excavator Plow Nut,Excavator Plow Bolt with Nut,Excavator Plow Nuts,Excavator Plow Bolts with Nuts,and so on. 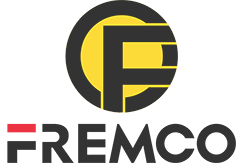 Our parts cover machine brands Caterpillar, Komatsu, Volvo Doosan, Daewoo, Hyundai, Case, JCB, Kobelco, John Deere etc. 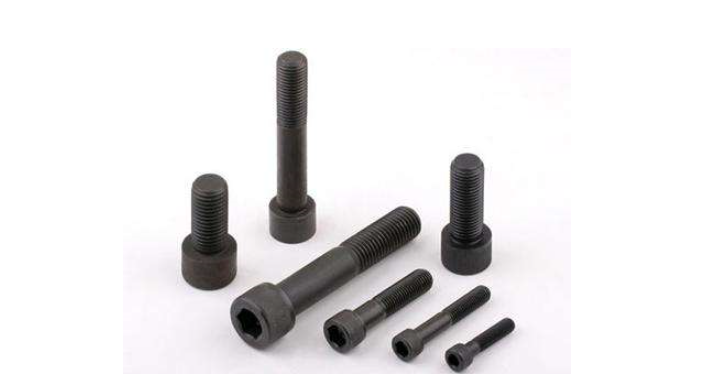 Looking for ideal Excavator Plow Bolts Manufacturer & supplier ? We have a wide selection at great prices to help you get creative. 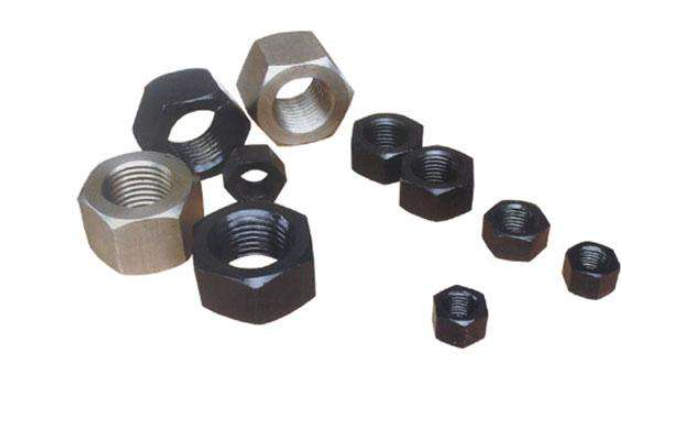 All the Excavator Plow Nuts are quality guaranteed. 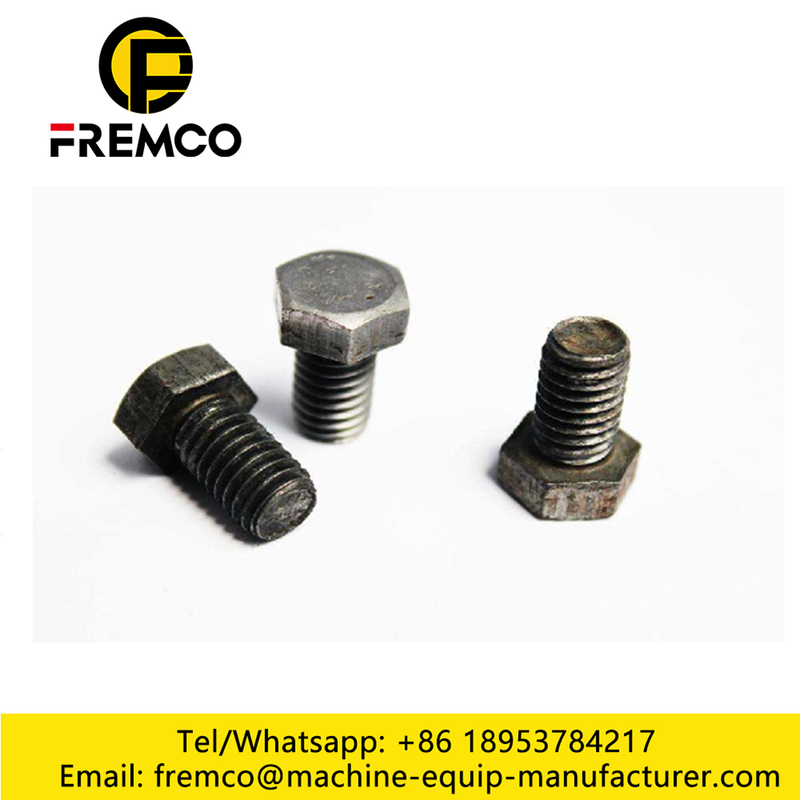 We are China Origin Factory of Excavator Plow Bolts with Nuts. If you have any question, please feel free to contact us.